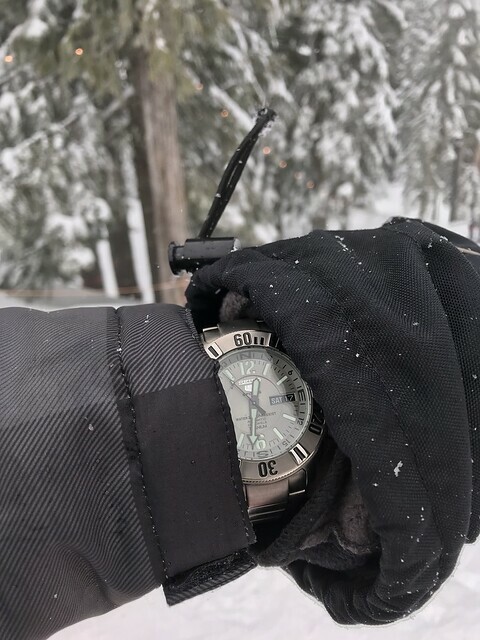 Re: Your 2018 watch haul? 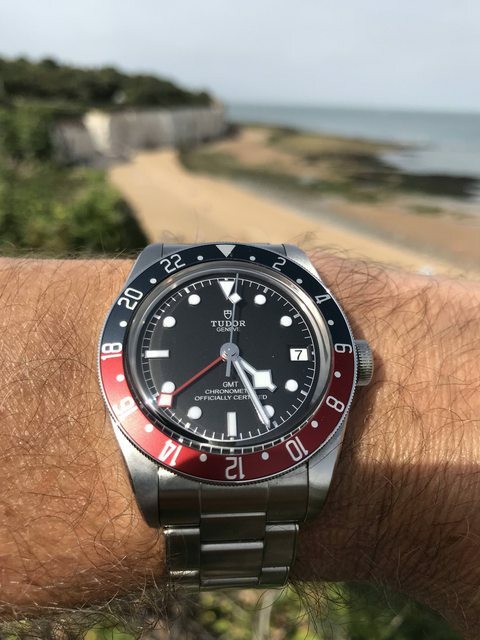 I then bought a Tudor GMT. 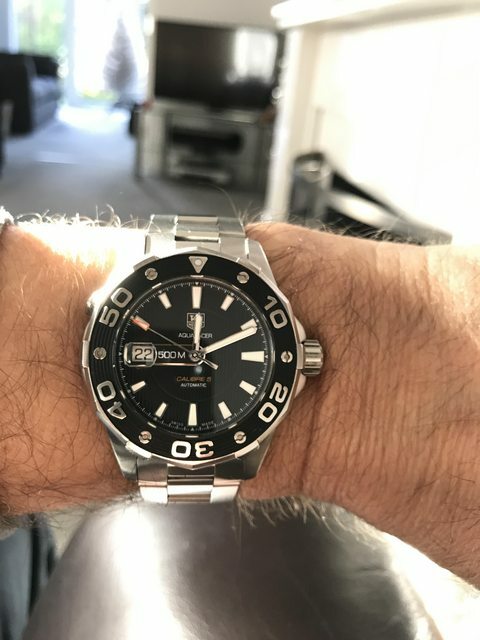 Then recently added a Tag Aquaracer 500m Auto. 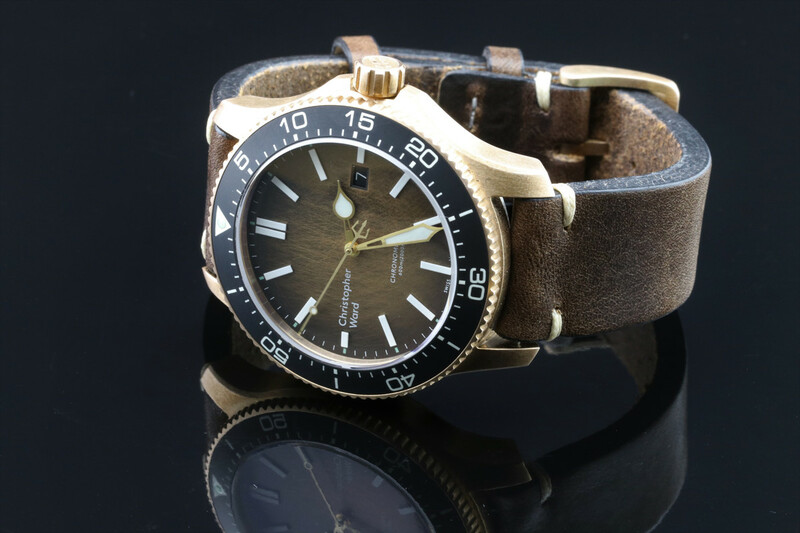 I tried to buy a C40 Speedhawk without success, but indulged a sudden bronze lust by acquiring a Nethuns Bronzo and a Fonderia Navale Gondar. 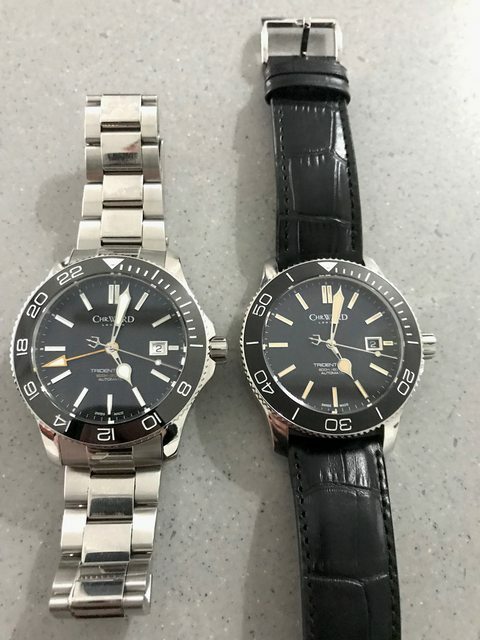 Also bought a DLC Deep Blue T100 almost by by accident - (had a a low ball bid accepted), and got a horrible fashion quartz for Christmas which I won't even name. 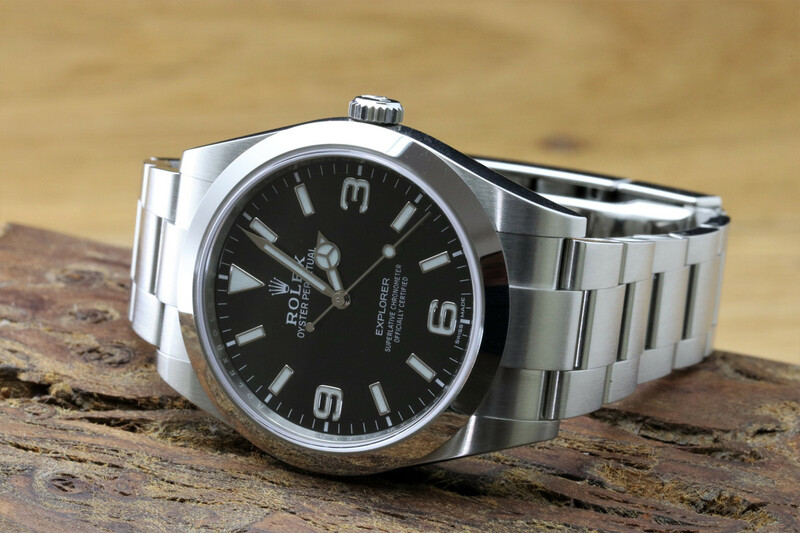 Some very nice watches added to forum member's watch boxes in 2018! Suffering sacatash is it THAT many? I certainly can't compete on numbers but these are the three that joined me in 2018 and now form the core of my small collection..
Stefs, having a one-year haul make the core of your collection like that is a helluva year. Two for me this year. 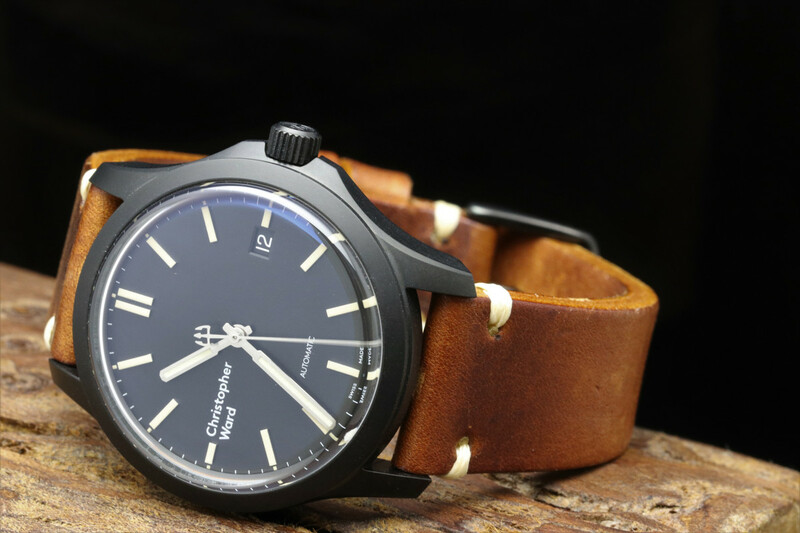 Seiko PADI. Was curious about how a turtle case would fit on my wrist. Couldn’t skip the deal I got on this one. Very happy with it. May pick up a BoR for it. And rectified my regrets that I didn’t pick up the pastel blue Seaforth the first time. Basically, I was lucky enough to by a ceramic Daytona at RRP. I enjoyed wearing it for a year and then sold it into the trade for a profit. That profit paid for the Explorer. 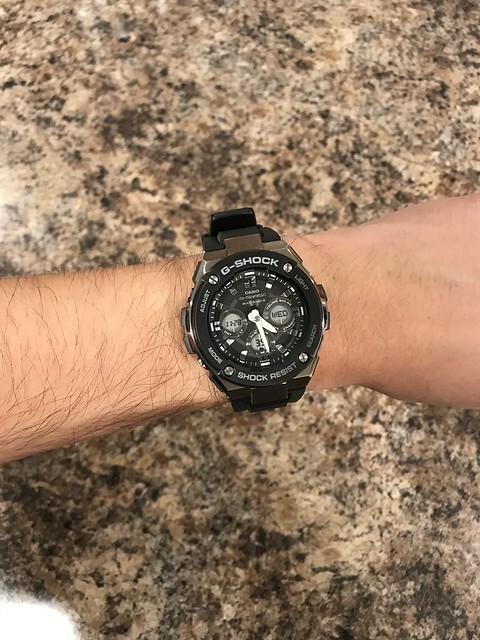 I see other G-Shocks in this thread. I also sold my Stowa Flieger Baumuster B dial as it just wasn’t getting worn.